I have had to rely on my memory to write about my visit to RBI Monetary Museum; since photography was not allowed inside their premises. This wonderful museum depicts the evolution of money from 2nd century BC until this day. Founded in 2005, it is run by the Reserve Bank of India. 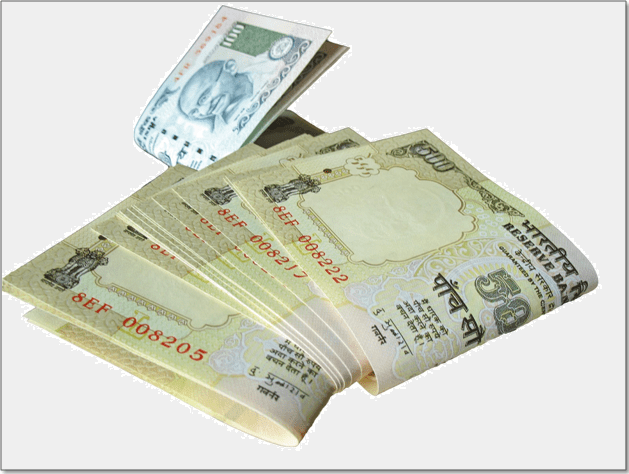 RBI Monetary Museum is located on the ground level of the RBI premises in Fort, South Mumbai. What’s in store at RBI Monetary Museum Mumbai? Divided into 6 sections, RBI Monetary Museum explains the history of money through definitions, exhibits and info-graphics. It touches base on early barter exchange, metals as mode of payment, coins issued by Indian kings, rulers, princely states and British. It then moves to evolution of paper currency, cheques, promissory notes, bills of exchange, establishment of banks and use of electronic money. An interesting section displays commemorative coins such as Sardar Vallabhbhai Patel coins, Indira Gandhi coins and Jawaharlal Nehru coins, circulated on special occasions. The last section closes with a neat explanation of the role and responsibilities of the Reserve Bank of India. It also has a wall of fame of the Governors of RBI till date. There are interactive kiosks that take you on a virtual tour and run you through quizzes regarding objects inside the museum. A good way to involve children! Give yourself a good two hours inside the museum to absorb this historical evolution of Indian currency. Use of Cowry shells and other metallic objects as currency. India distinguished with a record of producing the smallest coin in the world and the largest gold coin until 1987. A gold balance machine on display, used to weigh gold bars. A suitcase whose outer surface is made from shredded discontinued currency notes, and Ornaments made from discontinued coins. RBI Monetary Museum adds flavor to Mumbai’s museum scene. The concept is interesting. And having being run by the nation’s central banking institution lends exclusivity. Perhaps, my only disappointment was that I couldn’t take home personally clicked pictures from inside the museum due to their no photography policy. 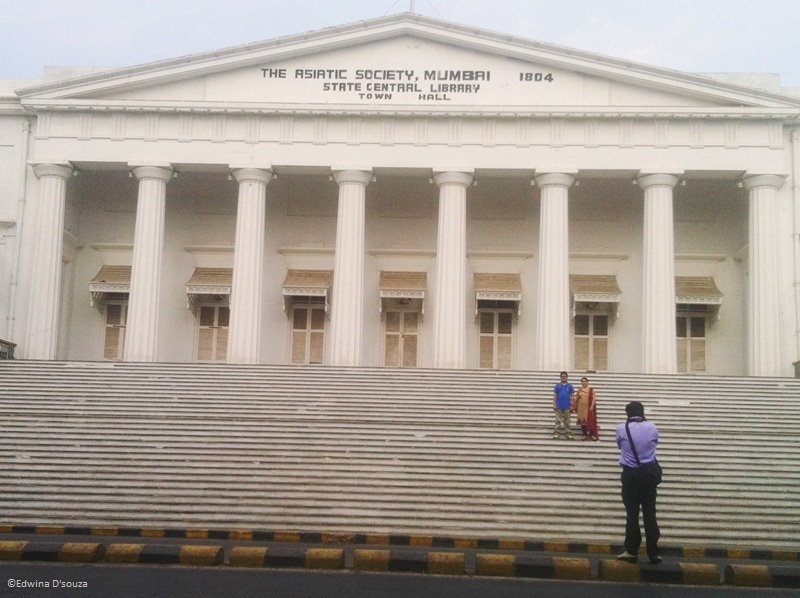 Make a quick stop to the Asiatic Society Town Hall, barely five minutes away from RBI Monetary Museum. Make sure to click your postcard shot of this commanding structure while in the vicinity. Art, Galleries in Mumbai, Gallery, History, Mumbai sightseeing, Museums, Reserve Bank of India, School Tours, School tours in Mumbai, Sightseeing, Travel. Bookmark.